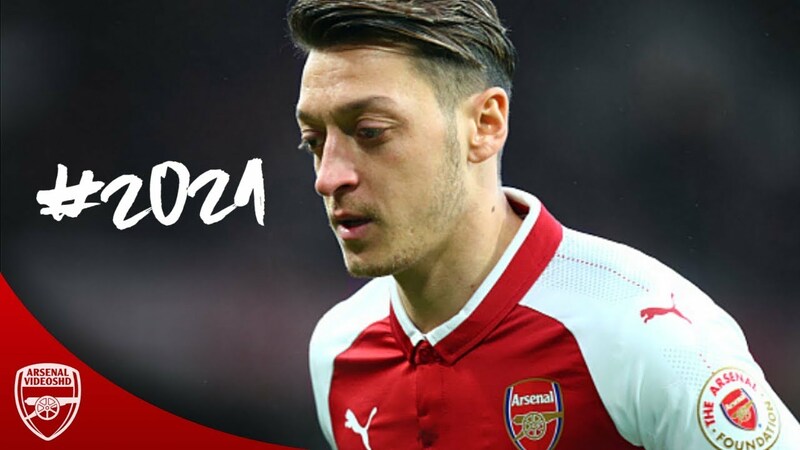 German international, Mesut Ozil was instrumental to Arsenal wining the North London derby against bitter rivals, Tottenham at The Emirates Stadium. The talk pre-game had centred on whether there was a power shift in North London given that Tottenham have finished above Arsenal in the last few seasons but Arsenal showed their mettle by defeating Mauricio Pochettino’s side. Goals from Shkodran Mustafi and Alexis Sanchez condemned Pochettino to his first defeat in the derby though the former Espanyol manager had questions for the matchday officials for the controversial way Arsenal scored both goals. Arsenal registered their 11 th consecutive home victory with the win over Tottenham, who looked usually subdued Spurs, who it has to be said, always struggle away at the home of their Top 6 rivals. Arsenal have now won their 6 opening home games for the first time since 2007, highlighting that if they can work on their away travails, the Gunners can make a success of this season. On the 36 th minute, Mesut Ozil whipped in a dangerous cross into the box that was turned home by his international teammate, Shkodran Mustafi, who was only returning to the starting 11 after a thigh injury. Arsenal manager, Arsene Wenger encouraged his players to get behind Tottenham’s defence, with the pace of Alexis Sanchez and Alexandre Lacazette worrying the likes of Jan Vertonghen and Eric Dier. The second goal came as a result of the combination between Lacazette and Sanchez after the former sprinted to the byline and cut the ball back for Arsenal’s Chilean superstar, Alexis Sanchez. He took a touch before slamming in the second. Arsenal will be hoping that the win against Spurs help them get their season on track and help launch a sustained title challenge though Manchester United and City look like the frontrunners.